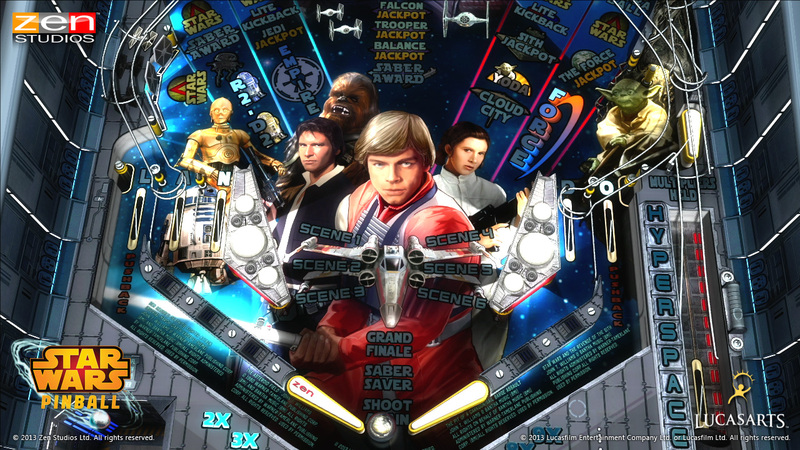 Not so long ago, Zen Pinball announced that we were going to soon be graced with the Star Wars Pinball Collection and low and behold, we have the first installment. Of the 10 announced Star Wars themed tables, the first pack includes Episode V: The Empire Strikes Back, Boba Fett, and The Clone Wars. While being downloadable on virtually every digital store, I spent my time with the Vita’s iteration since it is Cross-Buy entitled content. All of the tables are based on characters and moments in the Star Wars universe on stunningly detailed tables, backed the authentic sounds. In a genre that has a niche following and few developers, Zen Studios stand out above the rest and it is time to see if they are getting comfortable in the top spot. Each table is unique to the other and provides a great amount of replay value. While I have been a fan of Zen Pinball/Pinball FX since their release of the Street Fighter 2 table, and they have come a long ways from then. The tables are now much more intricate, look stunning, play smoothly, and provide an experience that console gamers can appreciate. 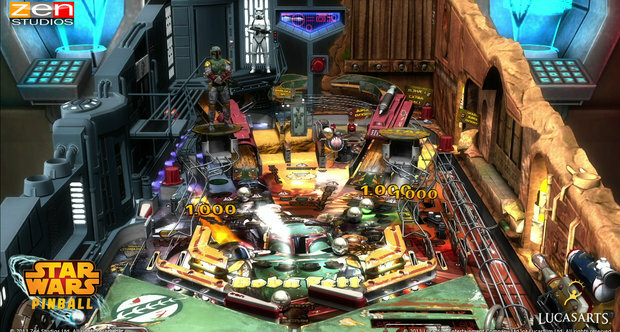 Of the three tables, I must say that my favorite was the Empire Strikes Back table with the missions consisting of movie scenes, two sets of flippers, and the numerous ramps to keep things challenging. The online leaderboards are also nice to see how you compare to fans of the virtual table game. The reason I chose the Vita over the numerous other platforms is mostly because of the cross-buy capabilities, but also because of the beautiful large screen and the ability to play in portrait mode but just turning the Vita vertically. 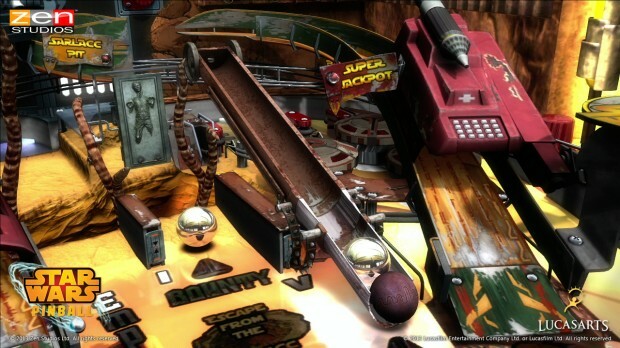 While the pinball genre is lacking the following that it deserves in the gaming community for the last several decades, it has grown alongside the console community, and still does not provide the same experience on a physical table. 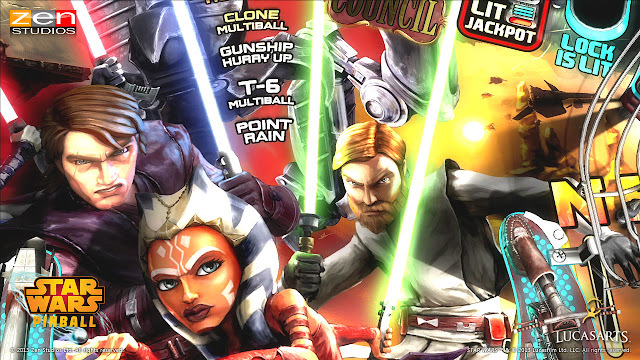 Of the three tables, I would have to say that my least favorite was the Clone Wars table as I was never really a fan of the animated series and all of the tables seem to follow the storylines rather closely. While there are online multiplayer capabilities, it has always been difficult to find matches. Come to think of it, the only time in which I have found online matches were on Xbox Live, late at night, on weekends. Luckily the single player and leaderboards provide an entertaining enough experience, unfortunately when you can find a multiplayer, it is so fun, that it makes sitting alone in lobbies all that much more disappointing. It is safe to say that Zen Pinball is the first thing that comes to mind when I think of Pinball titles on gaming consoles. With fast gameplay, close to authentic physics, and crystal clear 3D graphics, it is easy to see why this is such a standout title. Now throw in the licensing of huge franchises such as Marvel and now Star Wars, you have a nearly unstoppable juggernaut. You know, if you are a pinball fan. Since the vita does not have a huge community, you can also find it on Xbox Live Arcade, PlayStation Network, Mac Apple Store, Apple App Store, Google Play, and more to be announced at the low price of $9.99 for all three tables.